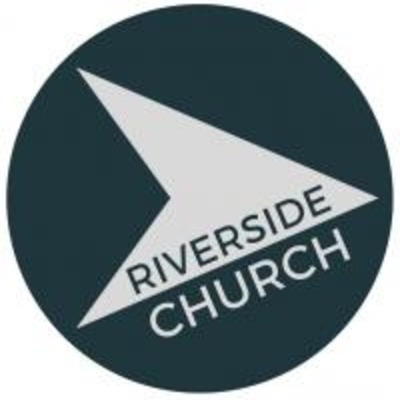 At Riverside we are passionate about reaching the world with the good news of Jesus because we believe that God has an incredible destiny not just for our city here in Exeter, but for the whole of South Devon and beyond! We are so committed to letting this whole region know that God loves them and we are here to show you in whatever way we can. Guest speaker Gordon Hickson brings us a message on the tests Peter had to overcome to step into his purpose. Claire talks us through the SHAPE model in helping us Discover our Purpose. Phil Shaw, of King's Church Cambridge, joins us to round up our Finding Freedom series. Phil's Prophetic words are also included in the recording. Audio from this weekend's 'Finding Freedom through Healing' teaching from Phil Shaw. Guest Speaker Rachel Hickson brings a message about the freedom found when God opens, and closes, doors in our lives. Aran concludes our Christmas series, looking at the journey of the Magi and the star they followed. Hannah closes our 'Know God' series. Claire Rogers continues our 'Know God' series and asks us what it means to honour. Gareth continues our 'Know God' series, looking at how we can reflect God's glory. Hannah shares a message reminding us of the promises of God. Leslie, Abraham and Georgia share their stories. Hannah delves into the book of Ruth to upack how love can change the game. The first in our summer 'Game Changers' series. Aran rounds off our JoyFest series with a message on what it means to be alive. As we enter JoyFest week, Tim offers some practical examples of how to spread joy in our communities. How can we transform our city? Tim discuss what it means to be salt and light. A very happy Easter from all of us at Riverside! Aran brings this week's message: "Jesus, our Future"
PAIS Global Director Paul Gibbs speaks to us as he closes our 'Mission Masterclass' weekend. Josh continues our "Jesus, our______" series. Hannah brings this weeks message: "Jesus, Our Fullness"
Rachel Hickson finishes off our 'Unblocking the Wells' weekend with her message 'Forget to Remember, Remember to Forget'. Ps Aran Richardson kicking off the first in our 'Adventure' series. Launching us into 2018!